MISSION: WCS saves wildlife and wild places worldwide through science, conservation action, education, and inspiring people to value nature. 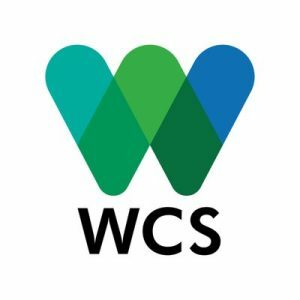 To achieve our mission, WCS, based at the Bronx Zoo, harnesses the power of its Global Conservation Program in nearly 60 nations and in all the world’s oceans and its five wildlife parks in New York City, visited by 4 million people annually. WCS combines its expertise in the field, zoos, and aquarium to achieve its conservation mission.